This season we are introducing TeespringGo—a brand new initiative that allows sellers to source and sell anything with Teespring. We just added 16 new specialty products and now offer custom fulfillment capabilities too. We can help you sell any product under the sun—from aprons to tarot cards, to custom plushies and more! Learn how people are currently using TeespringGo to sell thousands of products designed especially for their fans and followers. This cuddly, cute, internet sensation sold over 100,000 spider plushies thanks to TeespringGo. 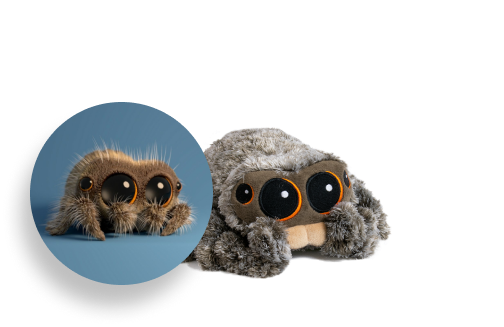 With the help of our Team, Lucas’ creator Joshua Slice was able to find a plushie manufacturer to bring his animated spider to life (almost!). From there, we ran a pre-sale, where the numbers began to add up, resulting in multiple pre-order campaigns and over 90,000 units sold. Over 40,000 units were made in just the first 10 days, cementing Lucas’ place as a top YouTube creator. Known for her YouTube series of ‘Minecraft Diaries’, creator Aphmau wanted to tailor products to her community that would fit. 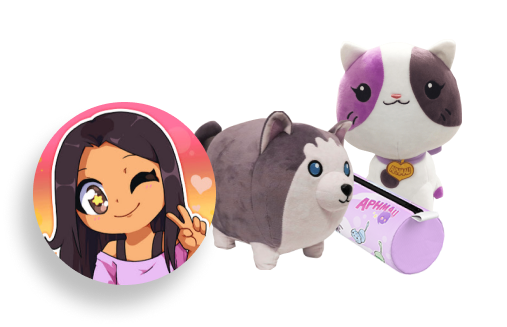 With the bulk of her Minecraft viewing audience being younger viewers, Aphmau decided to design a product that would complement her kid-friendly content. In November 2017, she launched Aphmau-branded pencil cases for the new school year, featuring bright colors and popular characters from her YouTube channel. Launching in early November meant her viewers could shop on Black Friday and receive their products in time for Christmas, a huge pull for parents shopping for gifts! Phil Defranco’s YouTube channel focuses on news centred around politics and current events, with a splash of pop culture. Defranco’s 6.3 million strong “Defranco Army” share his passion for the truth and love his witty, recognizable catchphrases featured on his merch. This past August, DeFranco sold hundreds of his custom backpacks and received overwhelmingly positive customer feedback. 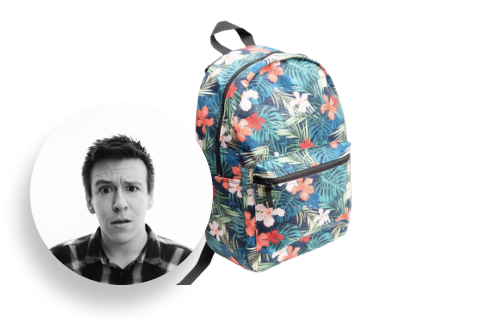 The backpack was even named in British GQ on their ‘10 Coolest Things Of The Week’, with DeFranco’s announcement of the milestone being liked over 2,000 times. 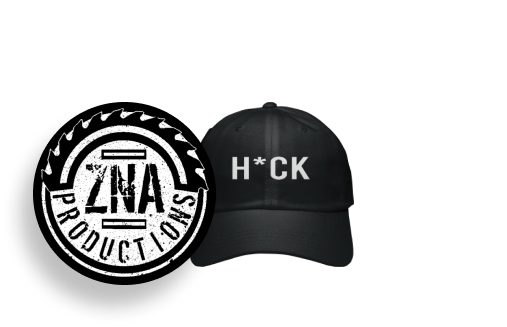 ZNA Productions’ cheeky audience asked for hats and we delivered! With over 1 million subscribers tuning in, ZNA Productions creates content on building outlandish weapons and armour. Due to huge customer demand, the popular H*UCK design was transferred to hats to create a new statement piece for viewers. We’ve since rolled out hats available stitch-on-demand to our Merchself eligible creators. Brave Wilderness’ YouTube channel promotes adventure through conservation efforts, survival tips, and animal encounters shown in an episode-by-episode format. 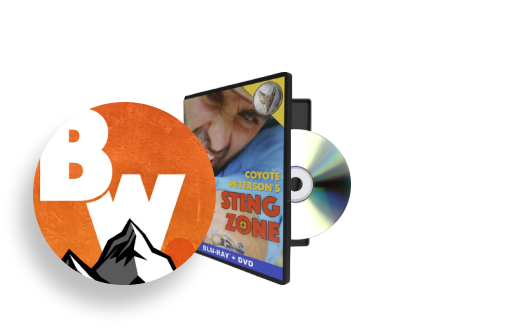 In order to make these videos more easily accessible to some viewers, Brave Wilderness requested to sell their popular “Sting Zone” series in the form of DVDs. Through TeespringGo, ‘Brave Wilderness was able to bulk ship their own DVD’s to our fulfilment centre in Kentucky, where our incredible team was able to fulfil, pack, and ship the DVD’s alongside all of Teespring’s regular orders. These DVD’s represented a first for both Teespring and Brave Wilderness, further expanding the list of what’s possible at Teespring.